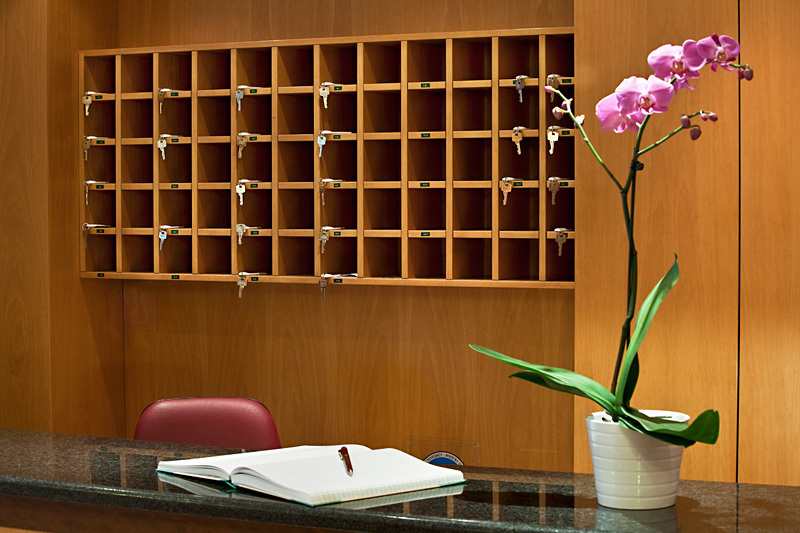 The all new Stalis Hotel provides the ideal location for your next visit to Athens. 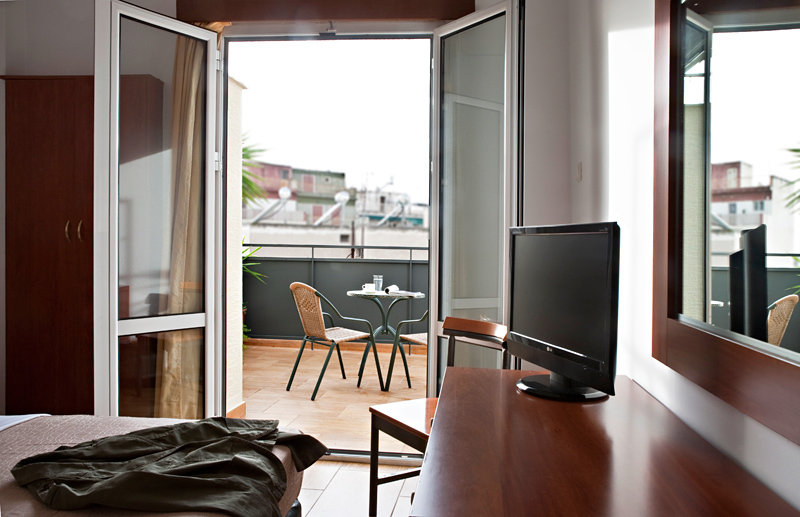 Fully renovated in January 2010, the Hotel offers quality services for low budget rates. 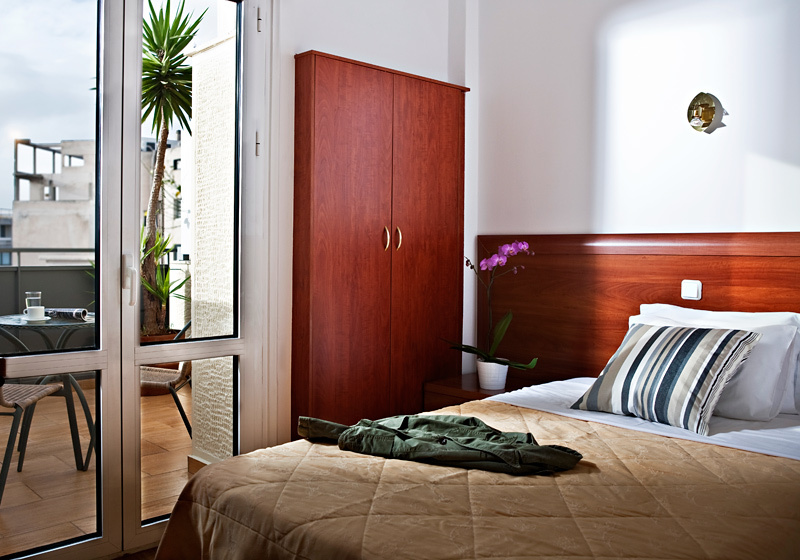 The Stalis Hotel has 31 guest rooms with en-suite showers as well as private balconies. 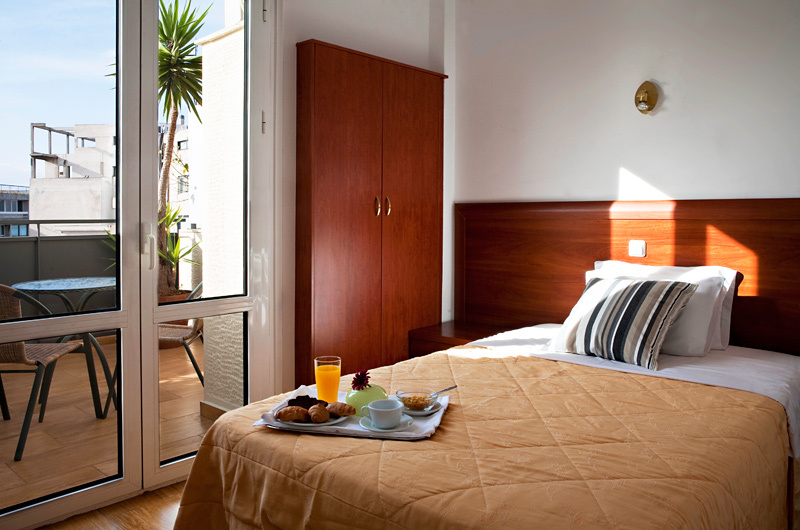 The rooms have been tastefully furnished and have a welcoming atmosphere that will ensure a peaceful nights sleep. 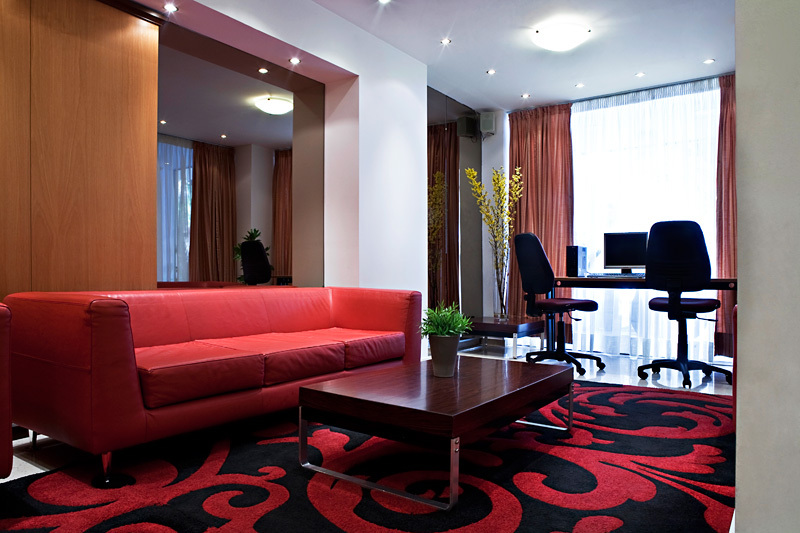 Stay connected with free high speed Wi-Fi internet access in every room. 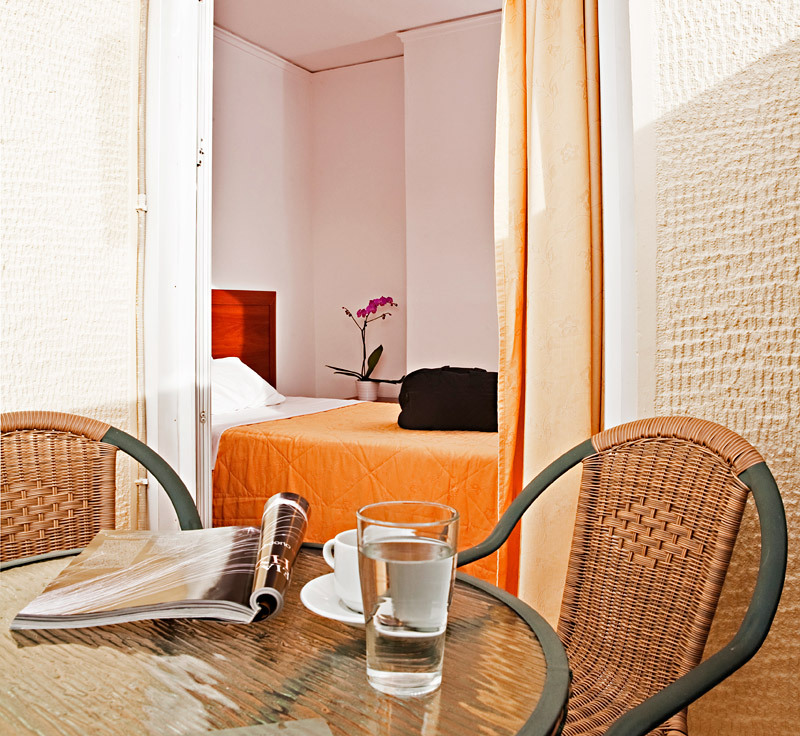 The Hotel is just minutes away from all the excitement of Athens, just few meters away from Metaxourgio and Omonia metro station, 10 minutes walk from the National Archaeological Museum, the ancient market and the National Theatre. 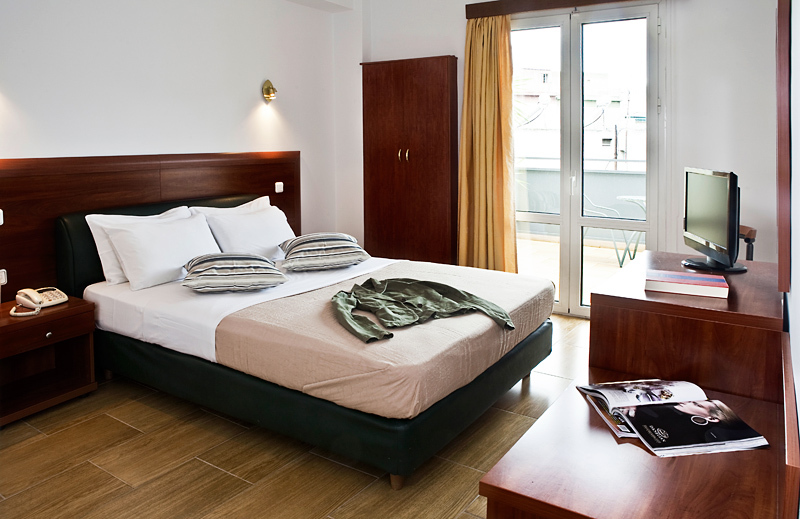 We are minutes from Acropolis and the new Acropolis Museum. 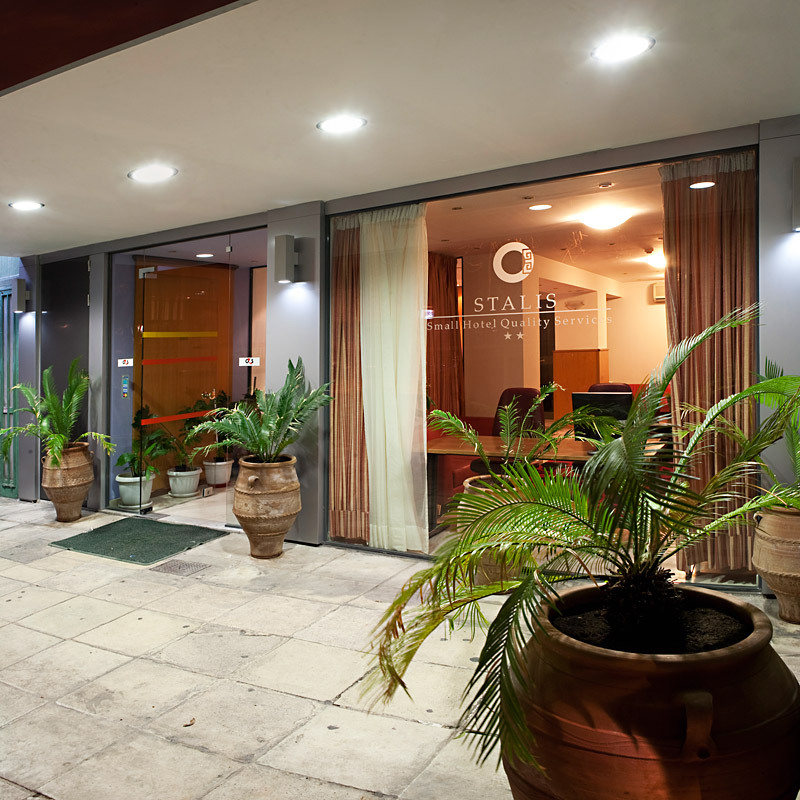 The Stalis Hotel is centrally located only blocks away from the shopping and commercial districts of Kolonaki square and Ermou Street. 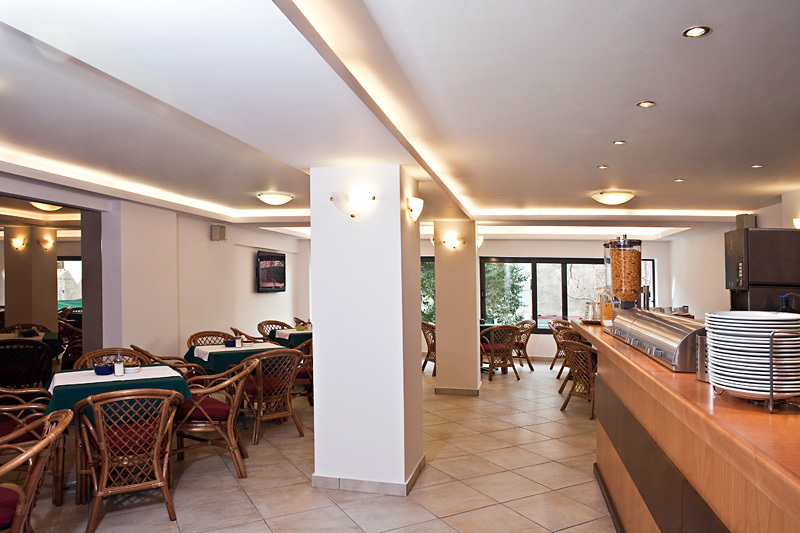 Stalis Hotel has been fully renovated in January 2010 and has 6 floors with 31 rooms divided in 3 categories, double rooms, twin rooms and triple rooms. 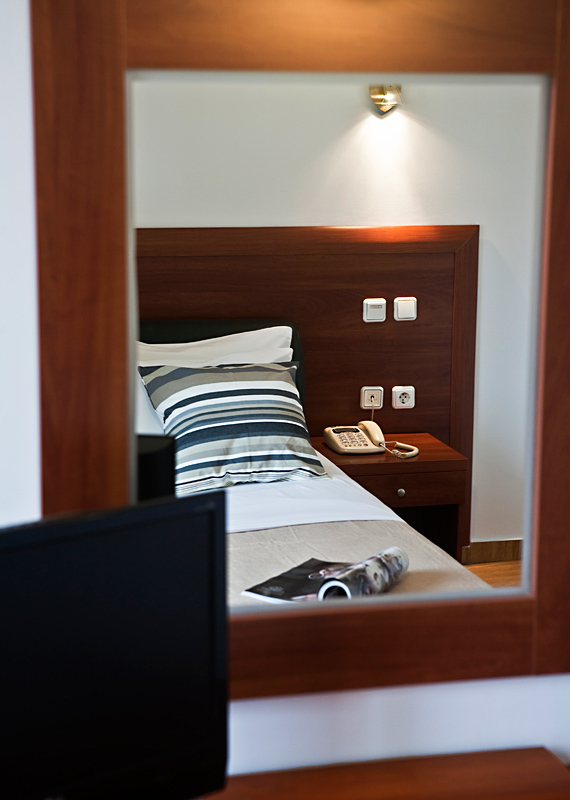 The guestrooms at the Stalis Hotel have been designed with the comfort and convenience of the guest foremost in mind. 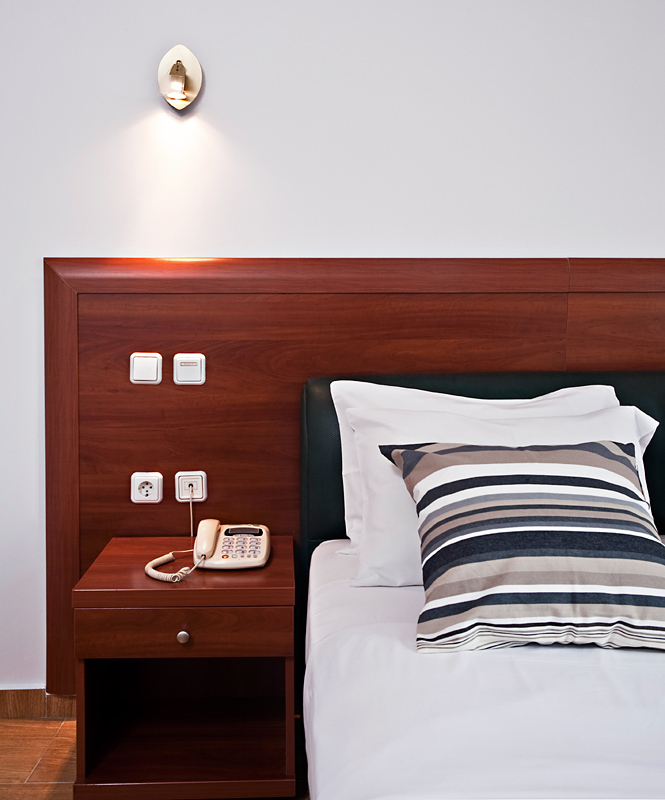 All rooms feature private shower, desk, television, direct dial telephone, manually controlled air conditioning and heating units as well as free high speed Wi-Fi internet access. 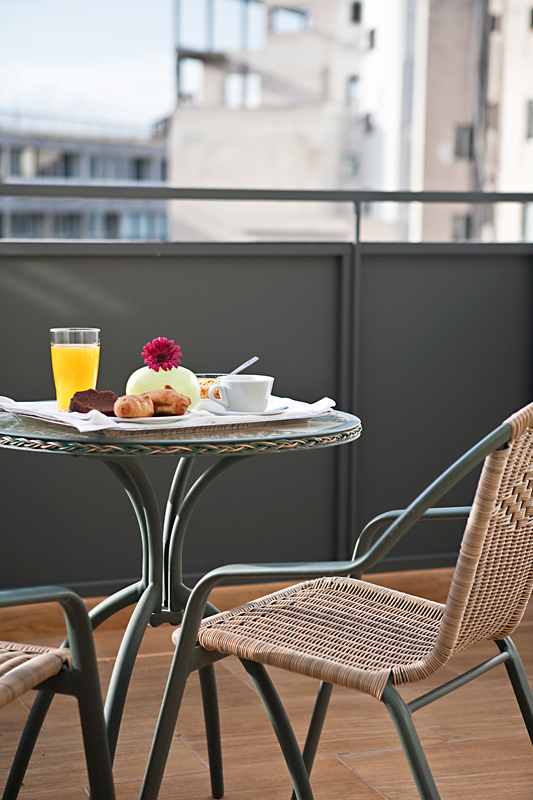 Most of the rooms have also private balconies where you can enjoy your coffee or drink. 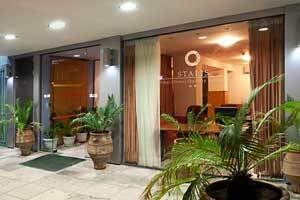 If you are familiar with STALIS HOTEL, please share your opinion of it with other travelers. Write a review!